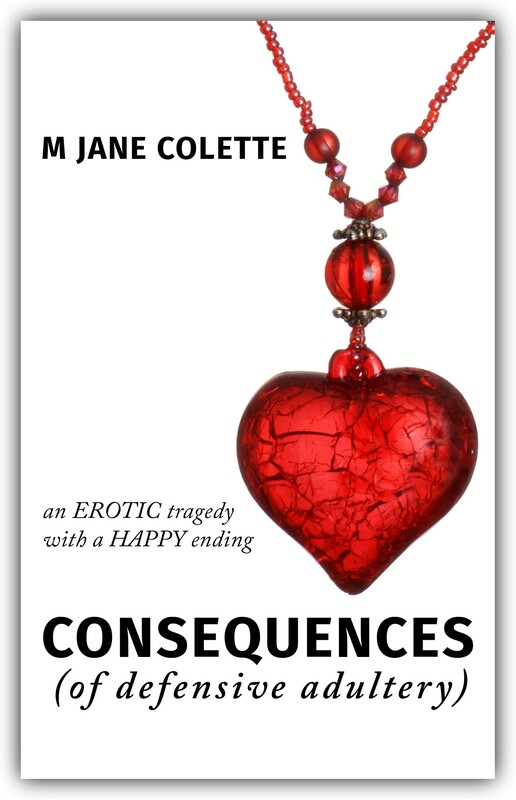 18+ ADVISORY:Consequences is intended for an adult (18+) audience. It deals with mature subject matter, and contains explicit language and sexual content. Listener and reader discretion is advised. Today, we bring you Chapter 16: MAGIC CARPET RIDE. PREFER TO READ? We’re on it. Here is a passworded-protected link to the written version of this chapter for tour participants’ eyes only. Your password is erotictragedy16, and your gateway is here: CHAPTER 16: MAGIC CARPET RIDE. Enjoyed what you heard/read? The tour continues on Sat Oct 14 with Chapter 17 // CONDOMS IN A SUITCASE hosted by AMANDA SIEGRIST. REMEMBER: The story continues on Sat Oct 14 with Chapter 17 // CONDOMS IN A SUITCASE hosted by AMANDA SIEGRIST. Connect with her on Twitter / GoodReads / FaceBook / Instagramand subscribe to her newsletter, Rough Draft Confessions, to stay in the loop on her WIPs, new releases, and fab multi-media, multi-author projects. 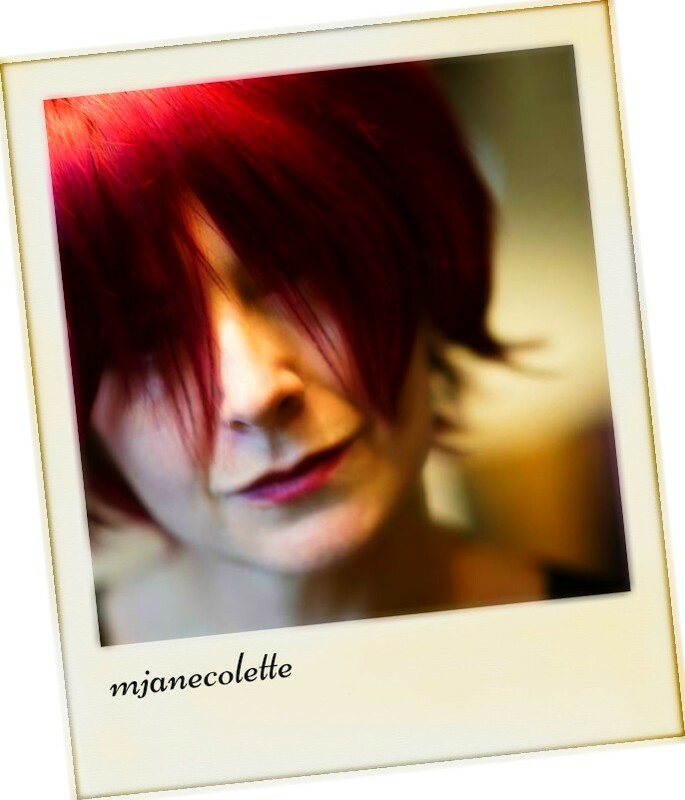 You can also email her at TellMe@mjanecolette.com.